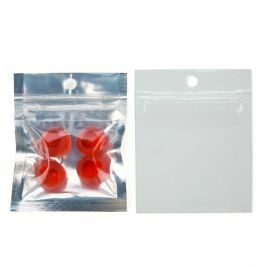 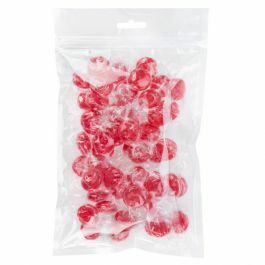 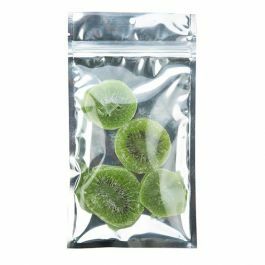 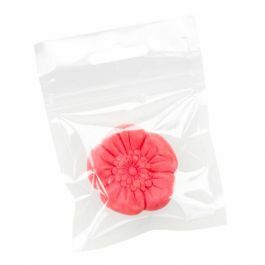 Hanging Zip Top bags are specially formulated to hold scented and flavored items. 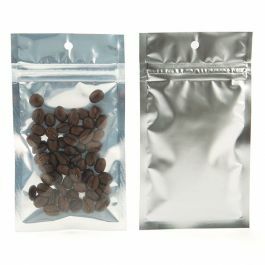 The bags have cut flaps, making them ideal for heat sealing and creating a tamper resistant seal. 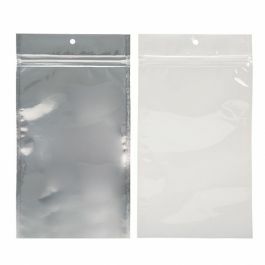 These high barrier bags also work well for scented products. 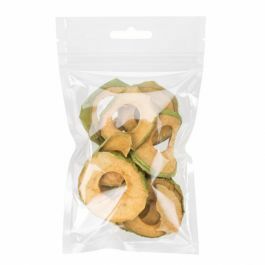 Our high barrier zipper bags provide an easy way show off products while keeping them fresh. 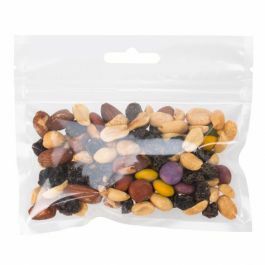 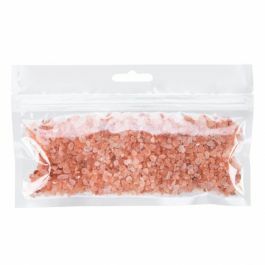 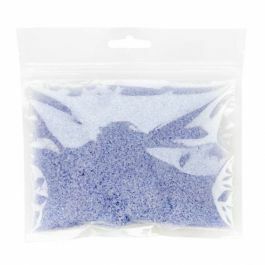 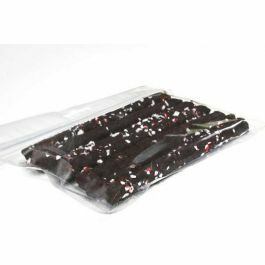 This HZB44 zip top bag measures 4"x 4" and holds in scents and flavors of products such as nuts, candy, candles, incense, and bath salts. 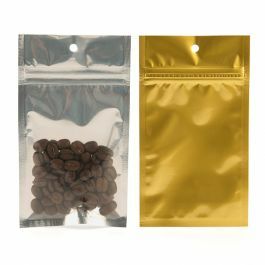 Formulated with high barrier protection, this bag is made using PET/CPP and is thicker than traditional bags to help maintain aromas. 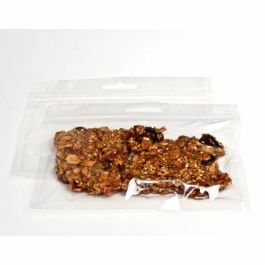 The hanging strip features a Euro-style design hang hole to securely showcase your items. 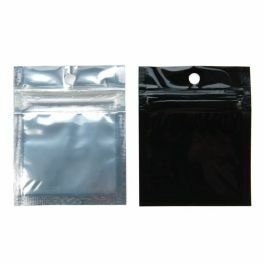 The resealable zipper allows convenient access to your product. 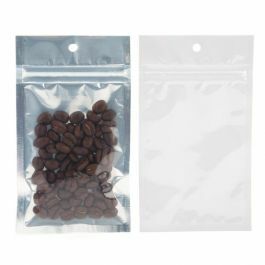 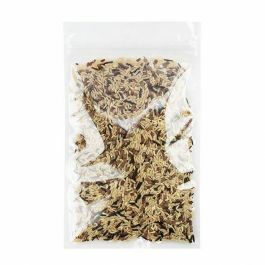 This bag is heat sealable for a tamper-proof closure. 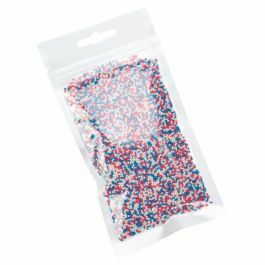 Inner Dimensions: 4" x 4"